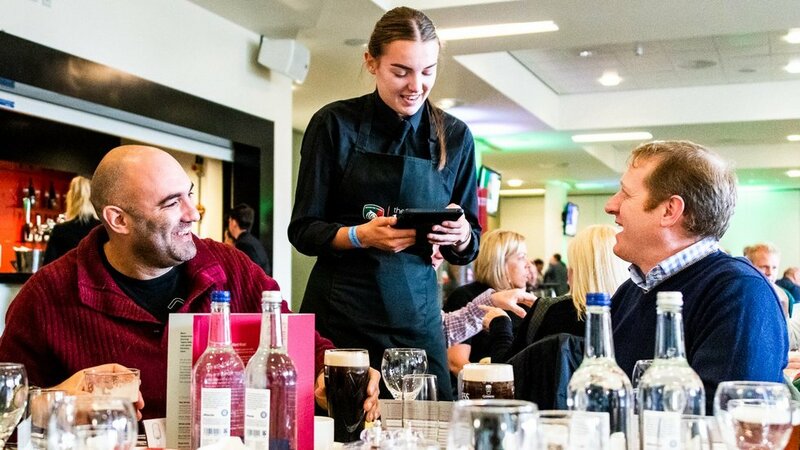 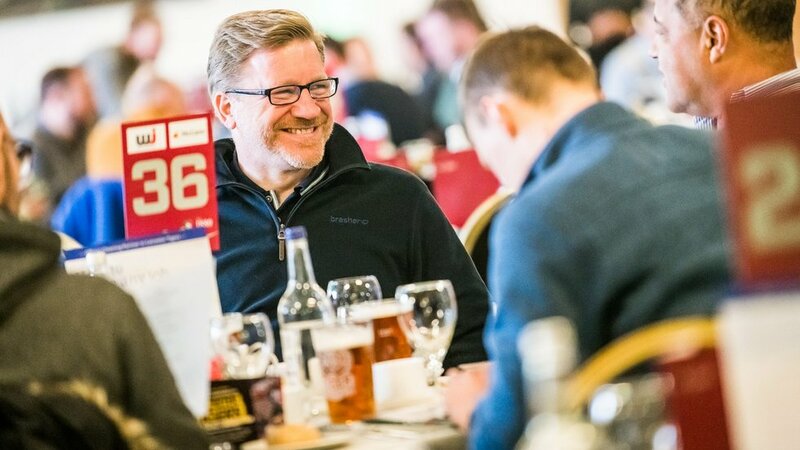 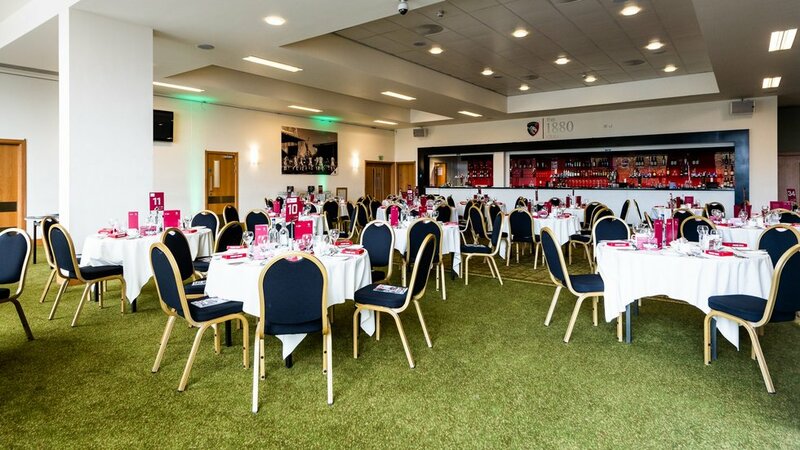 The 1880 Club is the very best in matchday hospitality with fine dining, guest speakers, player interaction and premium padded seating on the half way line, all within a relaxed environment perfect for entertaining clients and friends. 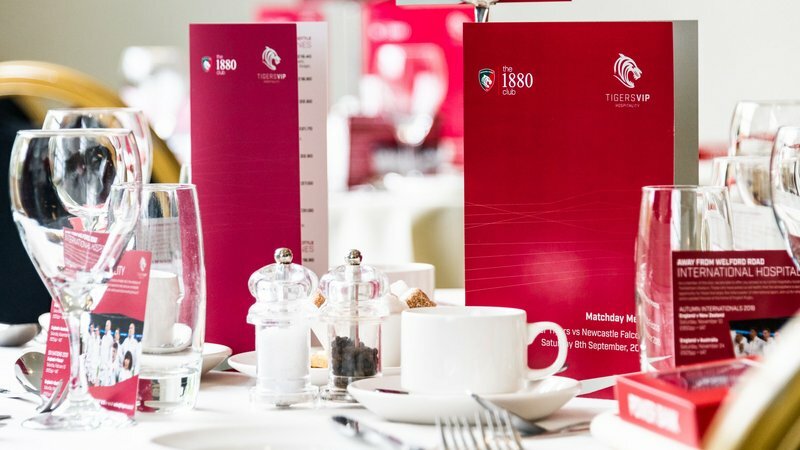 1880 - it's when it all began. 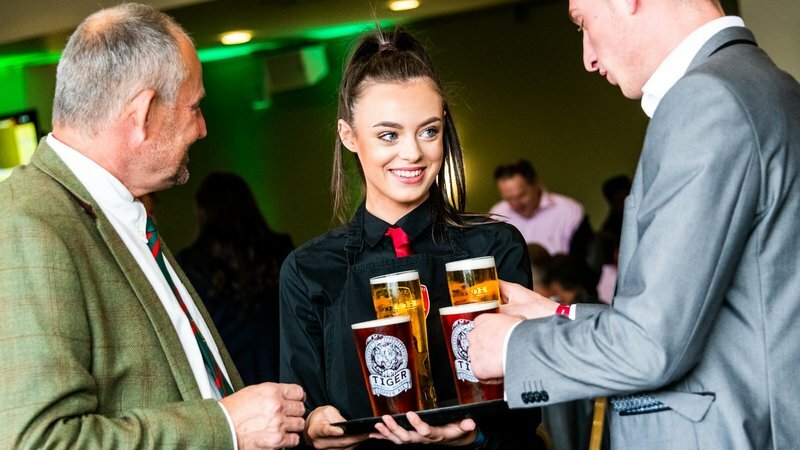 At the George Hotel in Leicester, three local clubs would come together to form what would become the UK's largest rugby club. 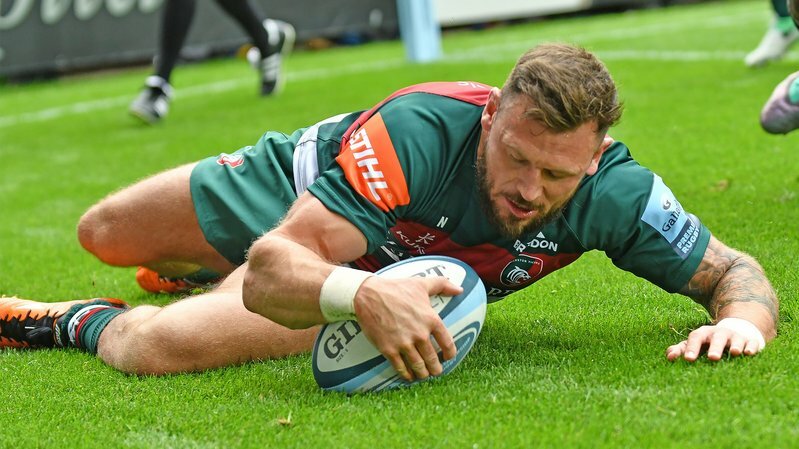 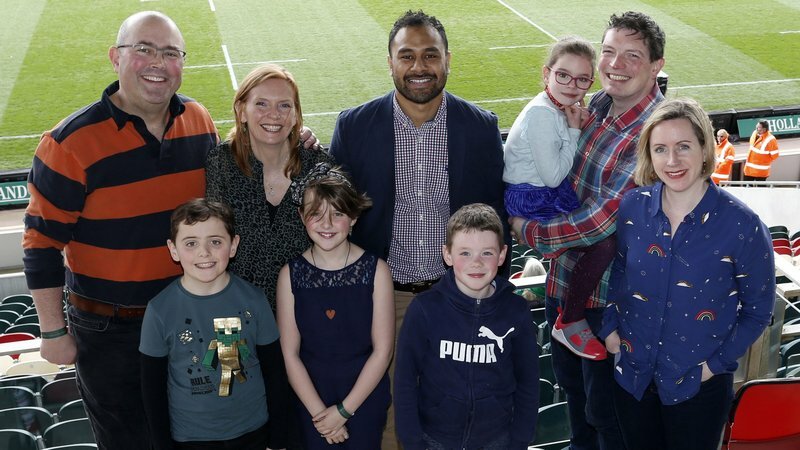 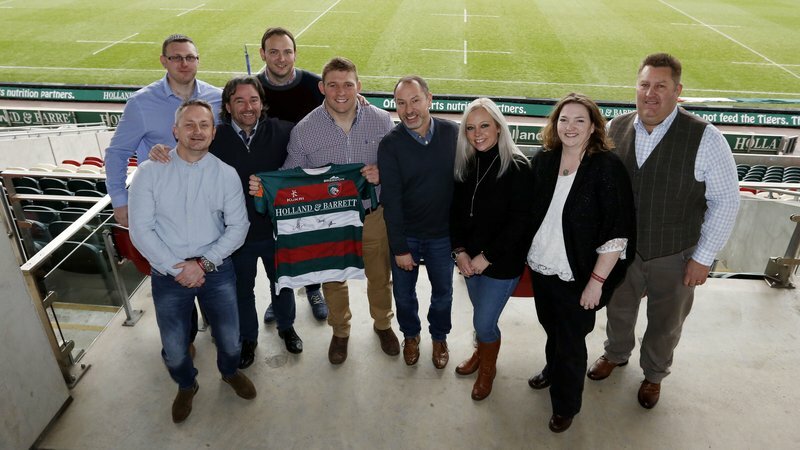 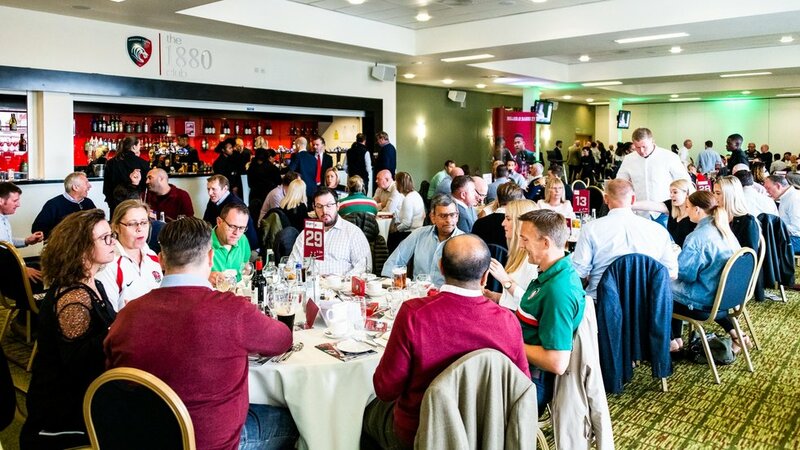 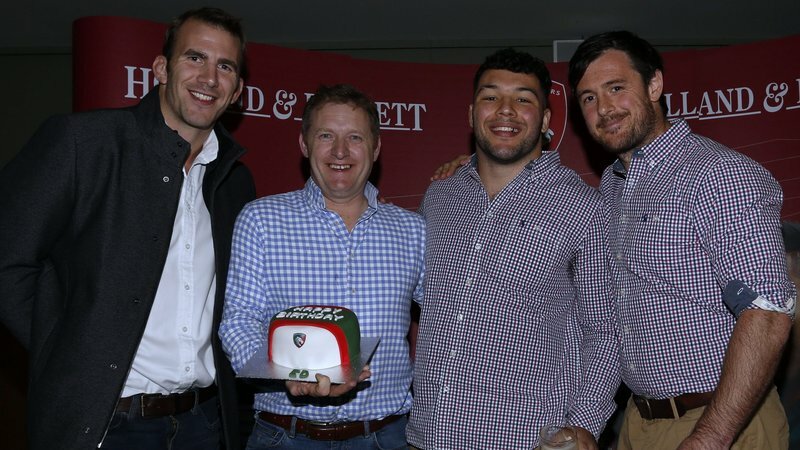 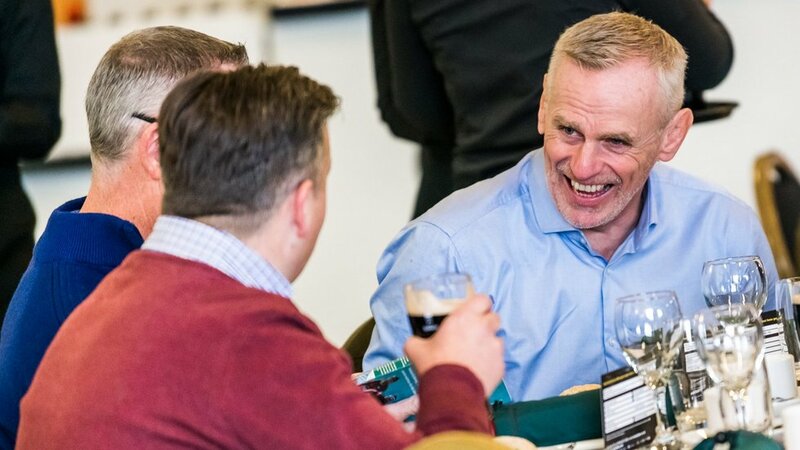 In that spirit of collaboration we'd like to welcome you to our 1880 Club, an exclusive hospitality membership at Leicester Tigers. 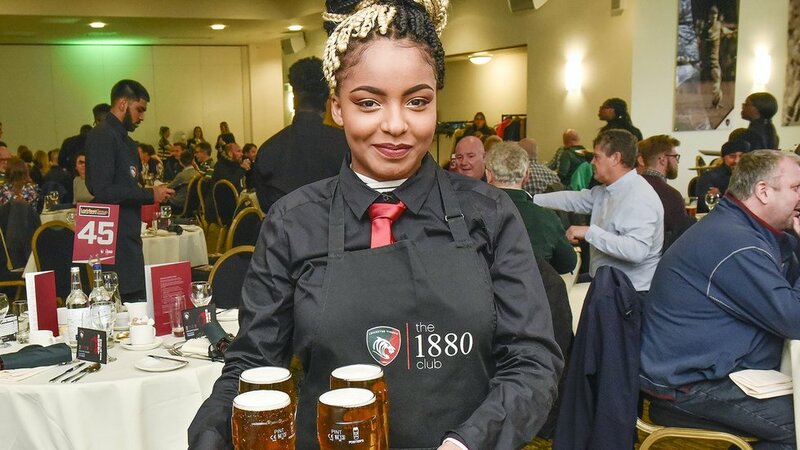 Open to individuals and businesses, the 1880 Club is a seasonal membership and, in honour of our forefathers and rich history, is our most premium package. 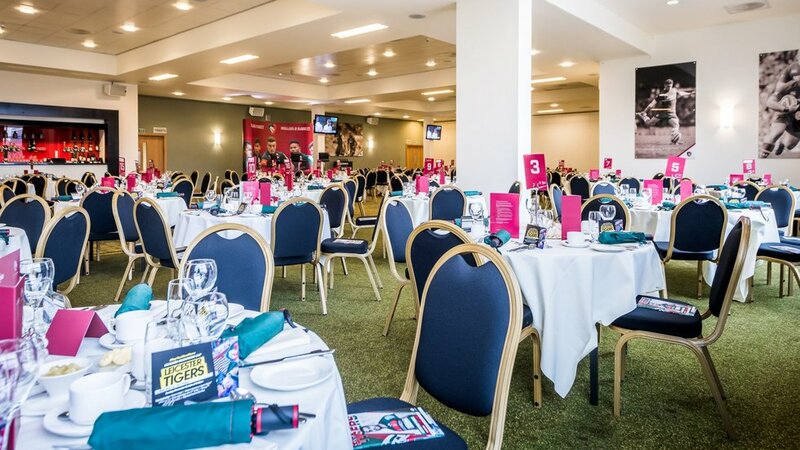 The food and service is exceptional, and the package enables vibrant entertaining platform with the opportunity to get close to world class international sporting legends. 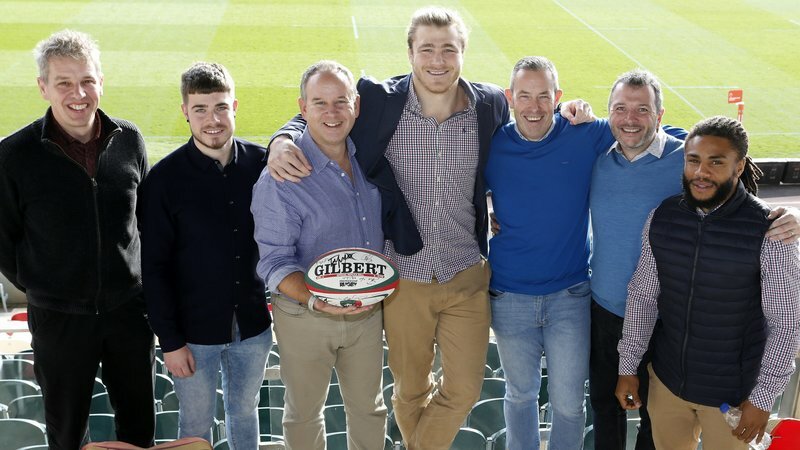 I would highly recommend this as a first class sporting experience! 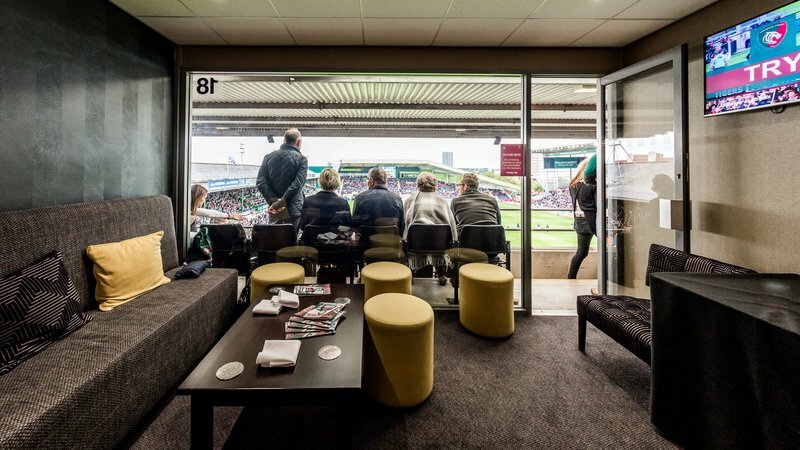 New 1880 Club Membership is available at £3,400 (excluding VAT) per person. 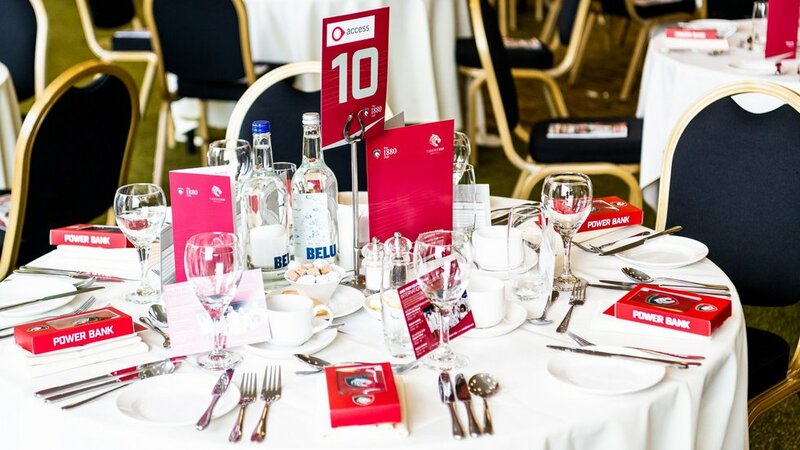 For further information or to book your place please contact us on 0116 217 1215 or fill out the enquiry form below.